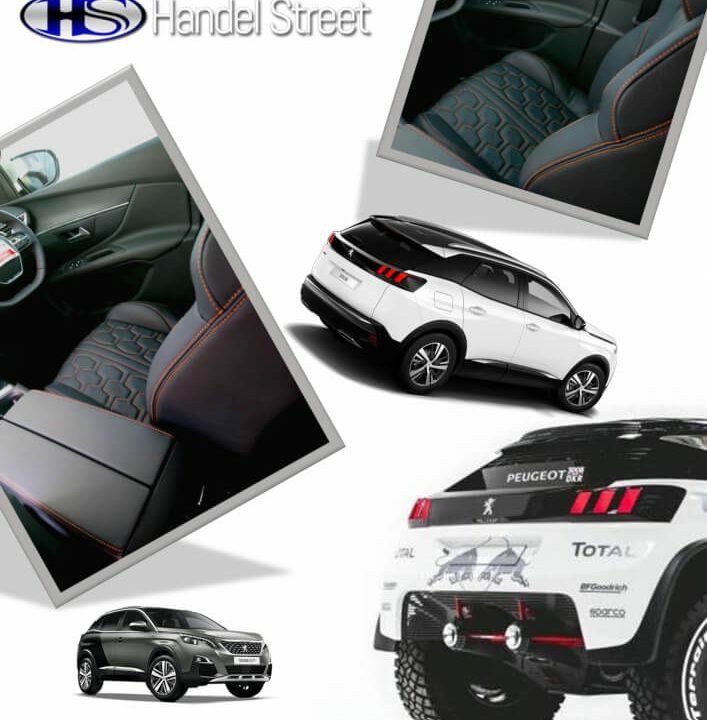 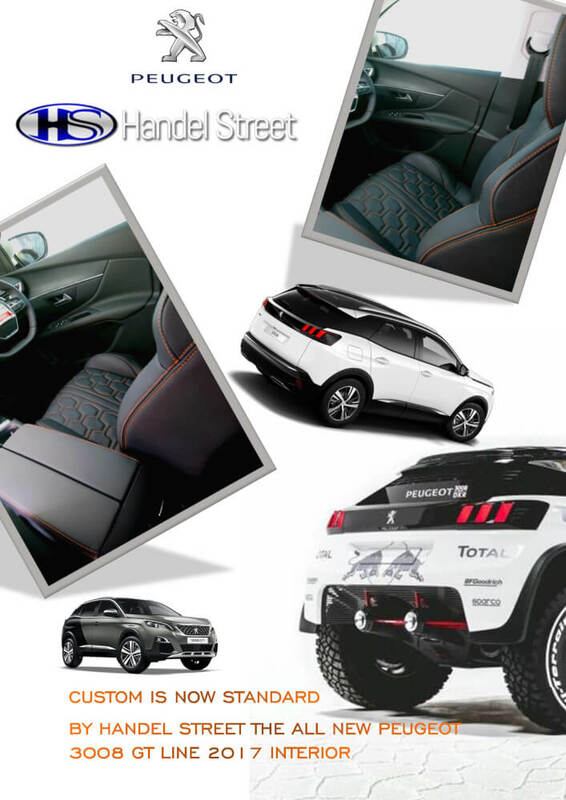 A Custom Leather Interior Option by Handel Street will upgrade the interior of the Toyota Rush from the standard patterned black fabric to a Designer Leather Interior. 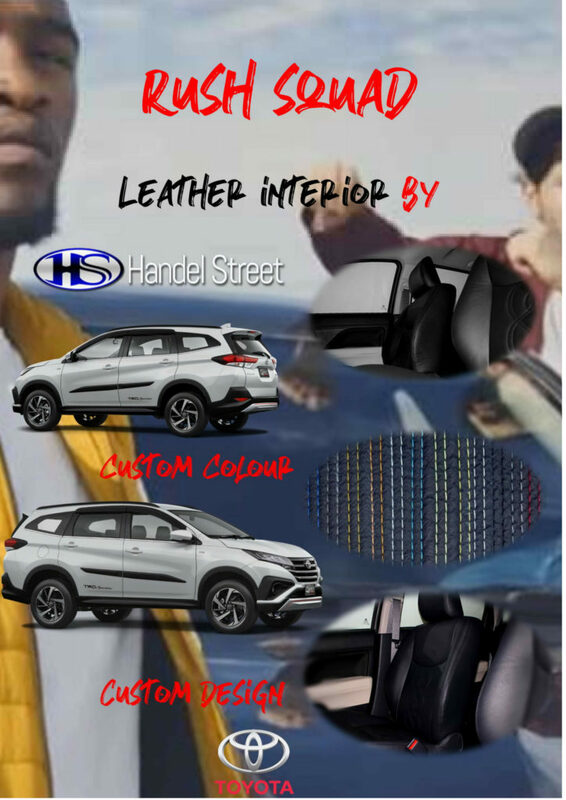 The Designer Leather Interior incorporates design elements from the latest offerings as seen in vehicles in the upper echelons of the market and in Europe. 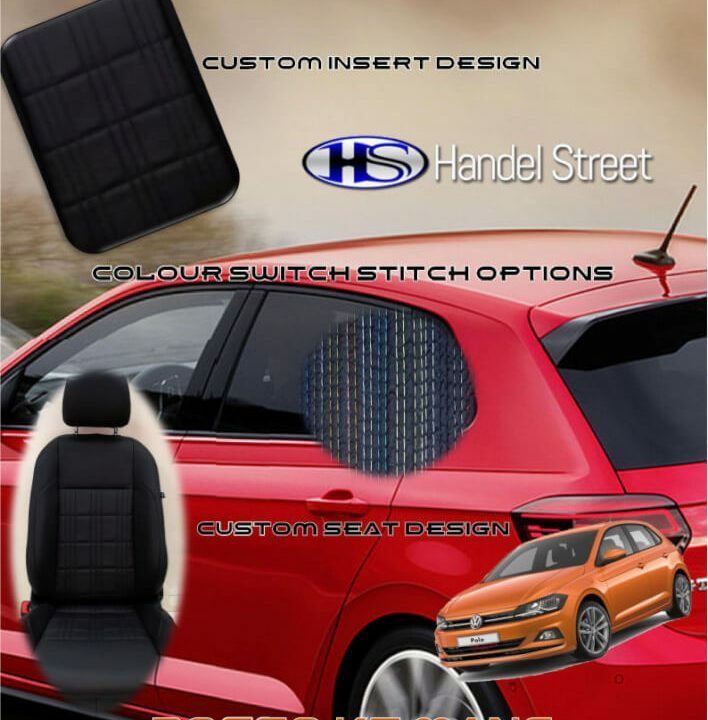 The Rush that served as our test subject came from the factory in patterned black fabric trim,which meant that cloth seats were standard with no factory option upgrade. 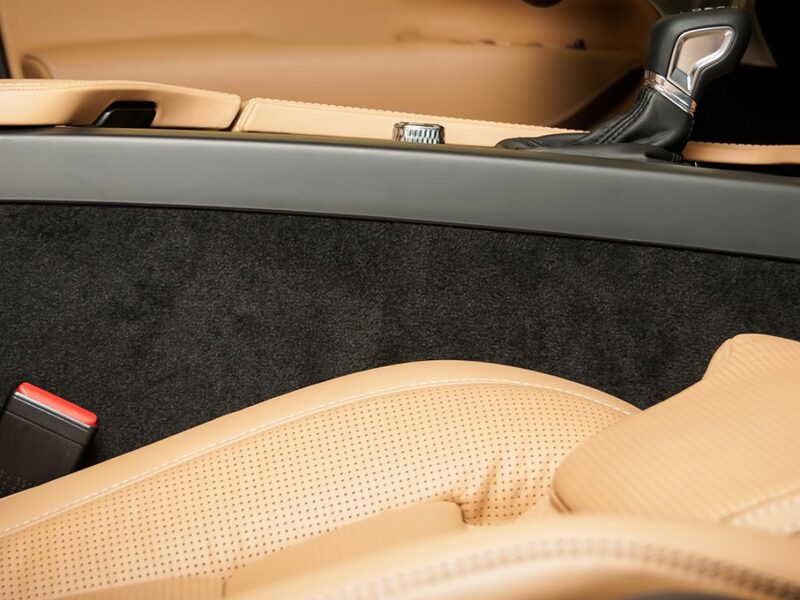 The leather being installed on the Toyota Rush seats features black stitching as a standard option. 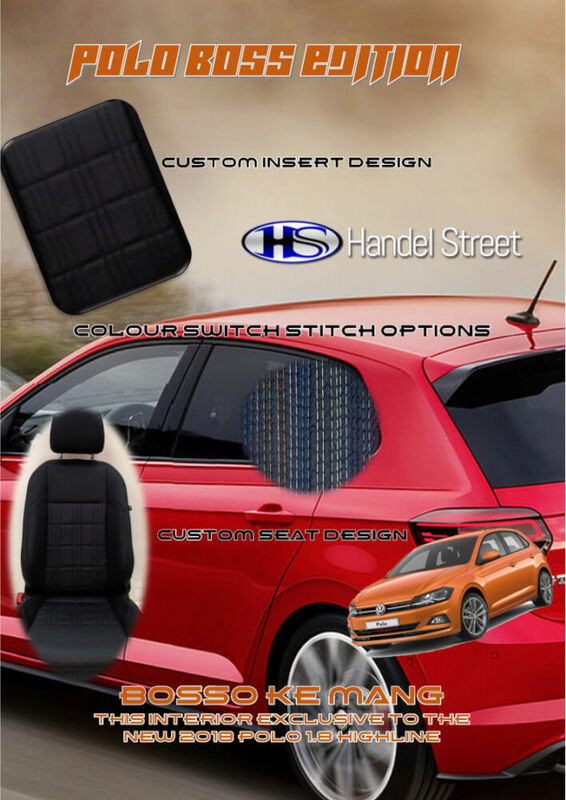 Customers can opt for a factory match colour or choose their own leather and stitch colour for a personalized touch. 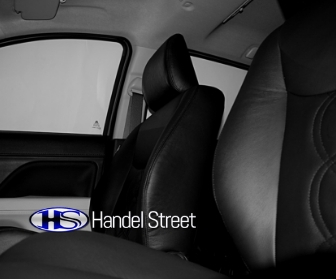 Clean and classy are the best words to describe the new leather interior for the Toyota Rush by Handel Street.